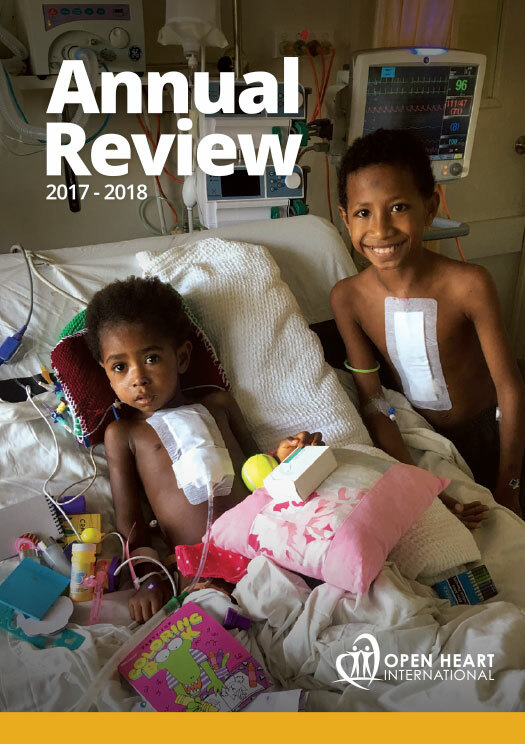 For Open Heart International, 2019 kicked off in Port Moresby, Papua New Guinea with a week-long surgical visit. 8 children received life changing surgery. Most importantly, the local PNG clinicians continue to improve their expertise and skills through the learning, skill-sharing and education that was delivered during the visit.